Meeting Harry was an experience that would be hard to forget. 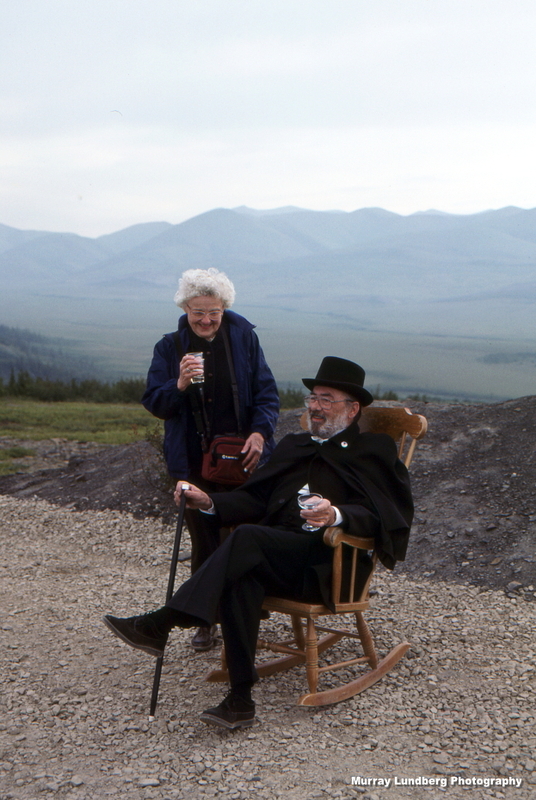 I always told my guests that we might meet the Keeper of the Arctic Circle, but nobody ever expected a man in full formal gear with a bottle of champagne. I shot this photo in July 1991.